Eye-catching, custom designed brochures can help sell anything by enticing customers to find out more about your brand or promotion. The best brochures are graphically appealing, carefully scripted and expertly printed—and we have the team it takes to design and deliver just that. 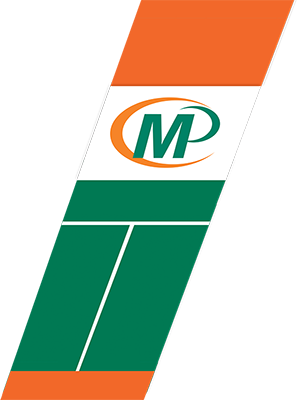 Let Minuteman Press Lakewood help you create brochures that engage your audience and successfully sell your products and services. They're a cost-effective way to build your brand and tell your story. Not enough content for a brochure? 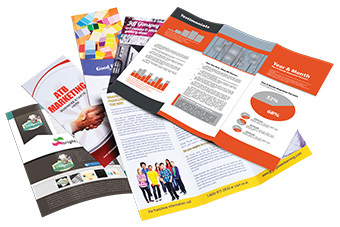 A flyer may be a more cost-effective way for your business or organization to go.